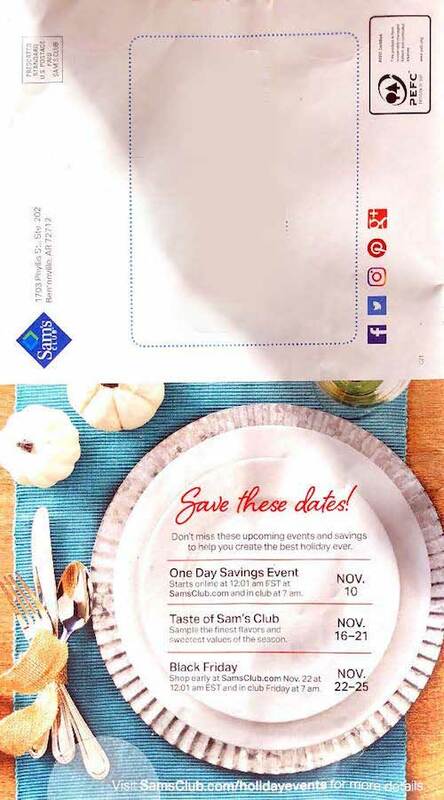 The Sam’s Club Black Friday ad for 2018 is here! 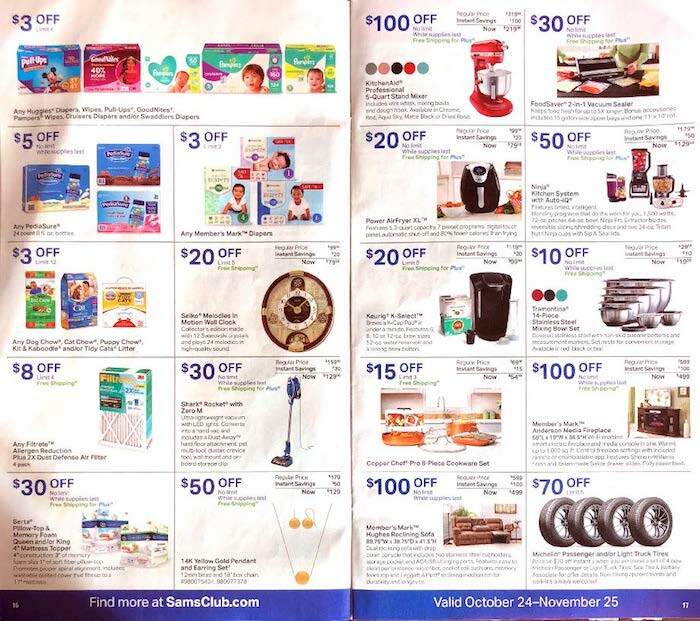 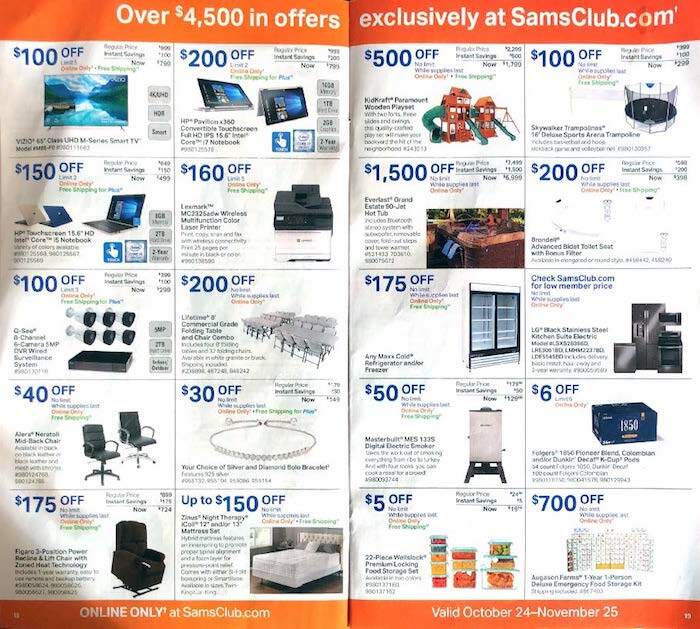 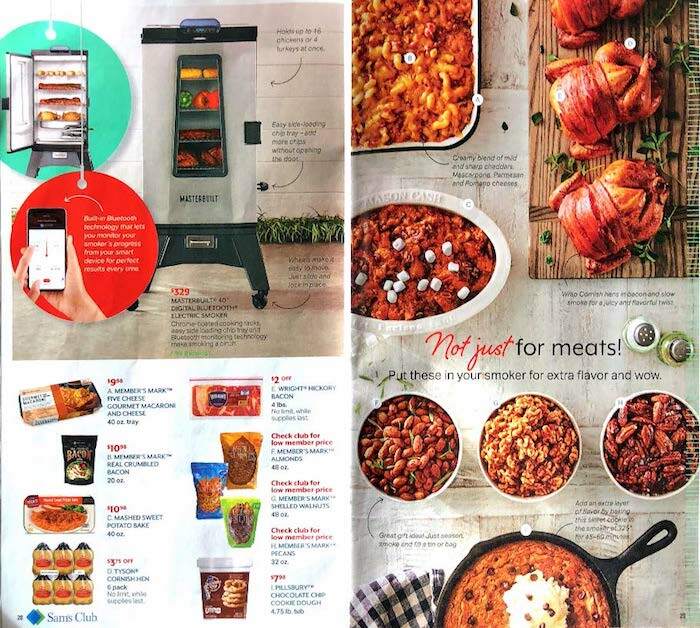 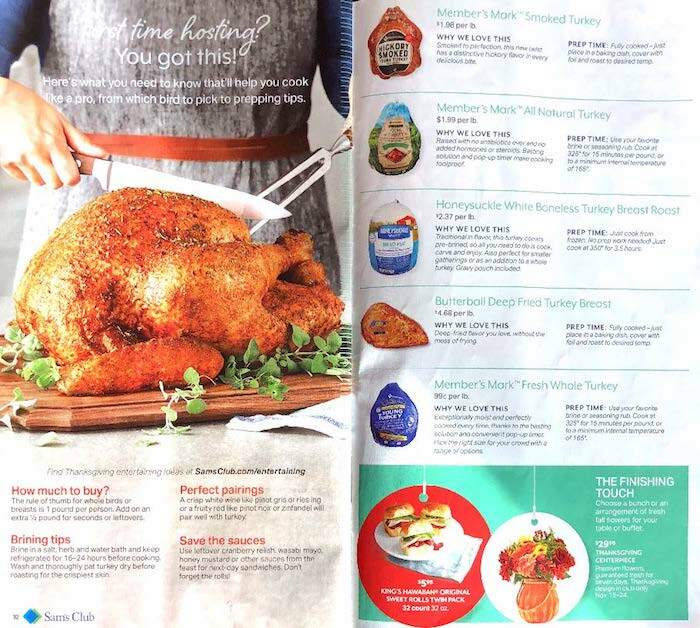 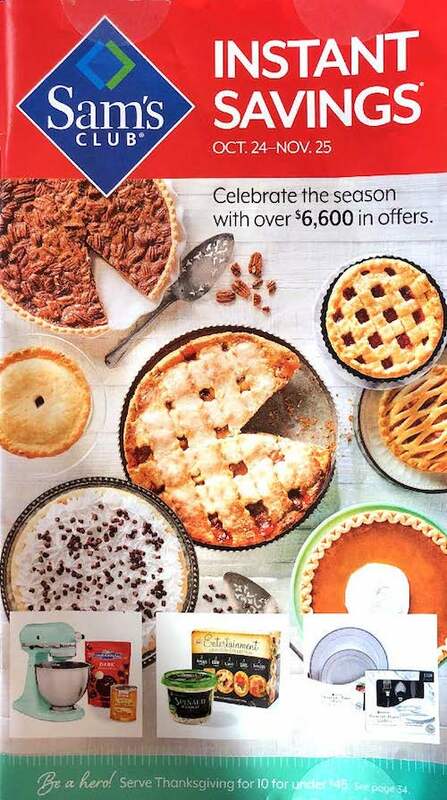 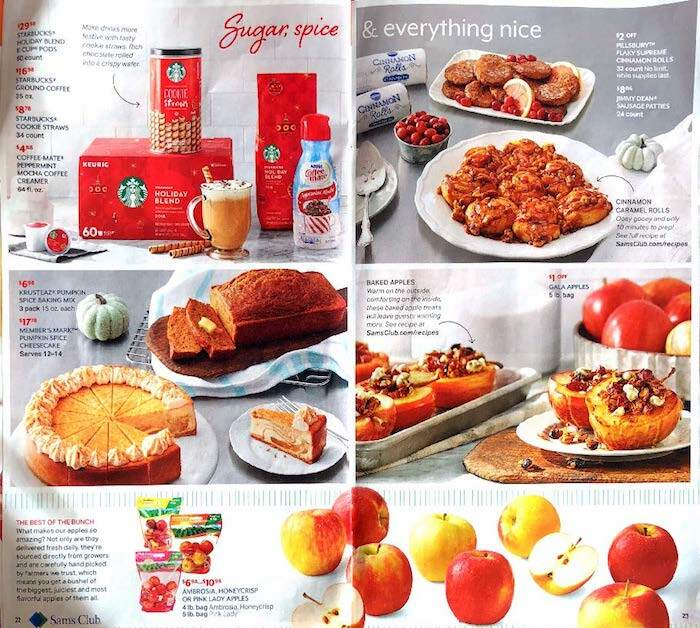 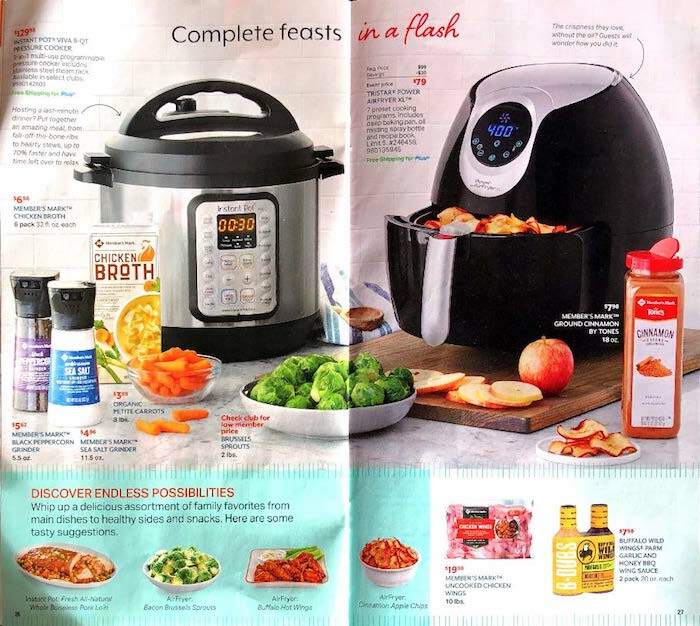 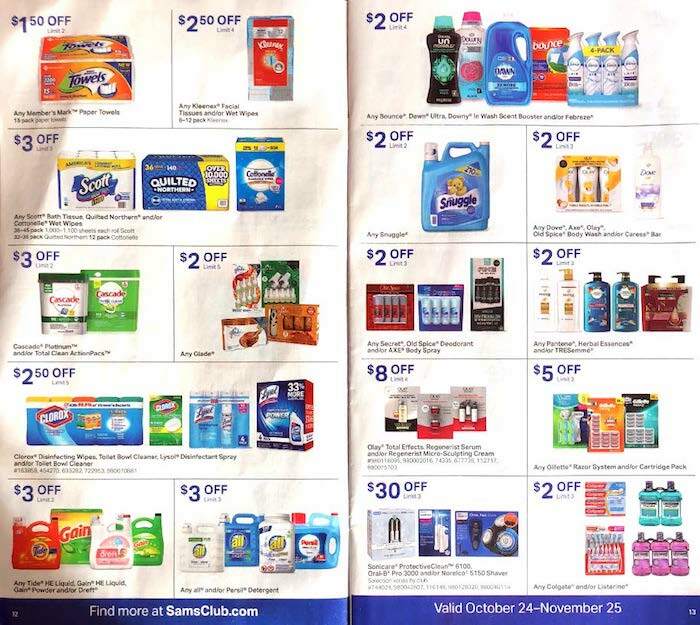 This ad runs through Sunday, November 25th, which is after Thanksgiving and Black Friday In addition to these instant savings we can expect Sam’s Club to have doorbuster prices on tvs, video game systems, mobile phones, and Christmas trees, but these items won’t be released until later this month. 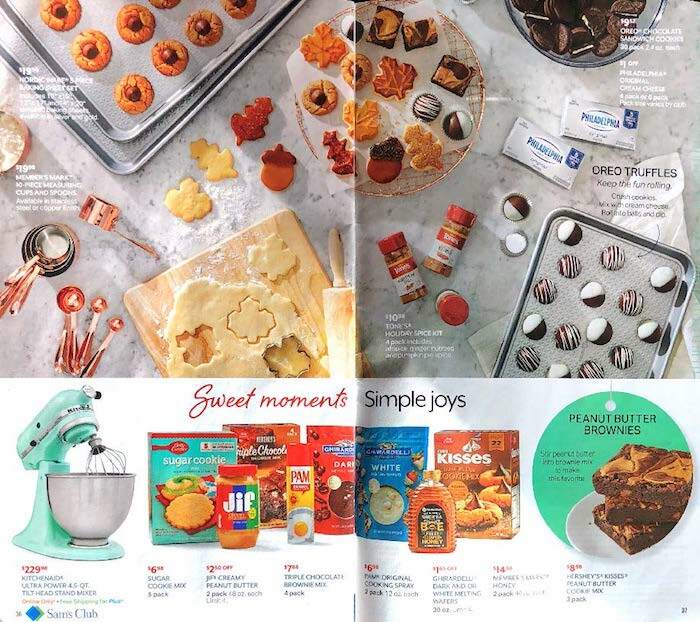 Supplies will be limited, so shop early! 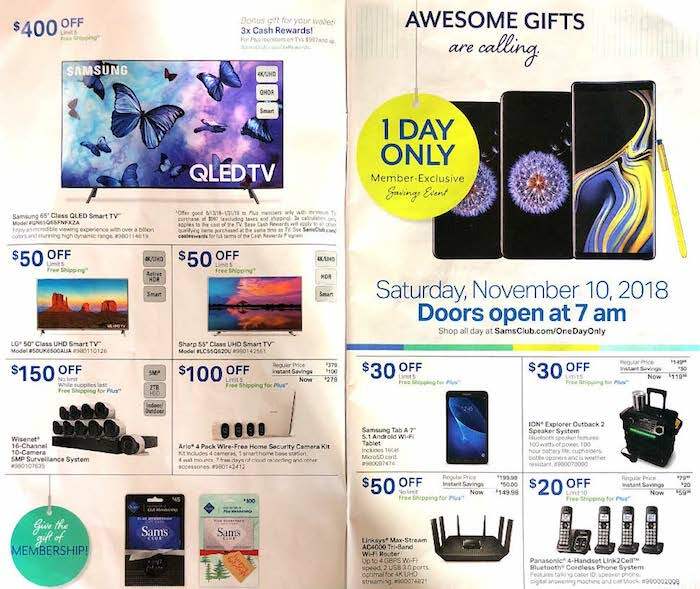 One Day Only Specials – November 10th starting at 7am in store & 12:01 am EST they will have deals on all your holiday gifting and home prep needs. 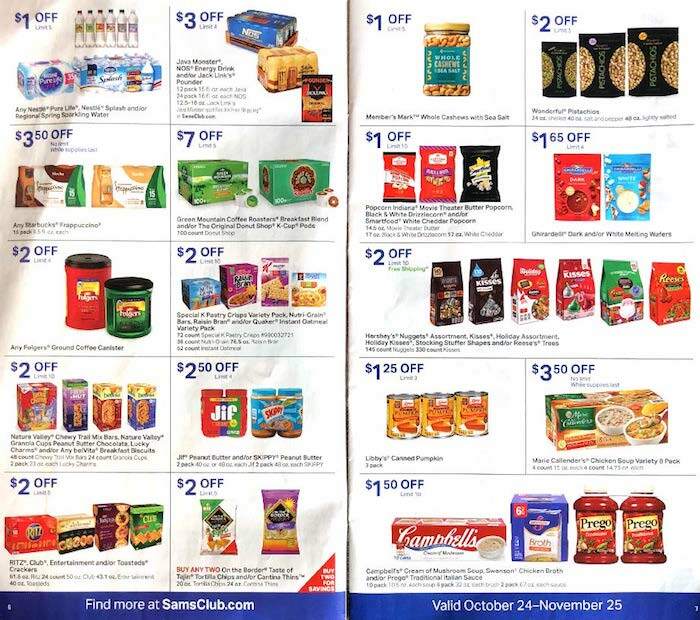 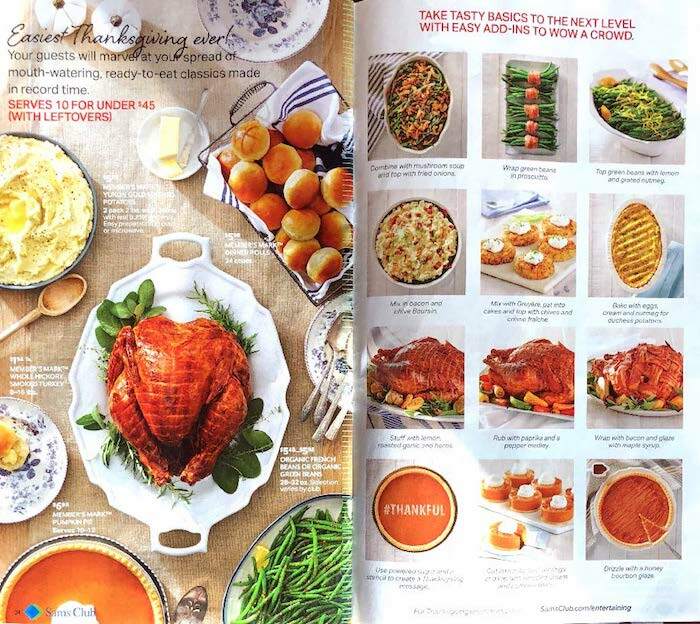 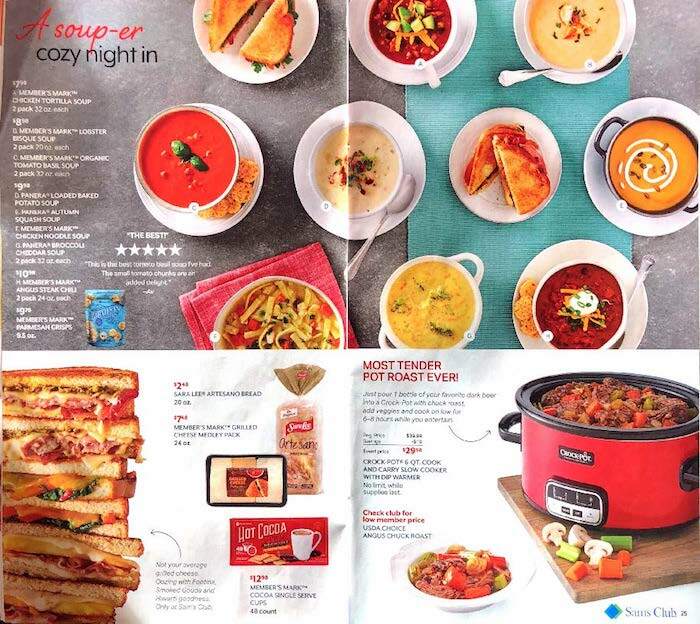 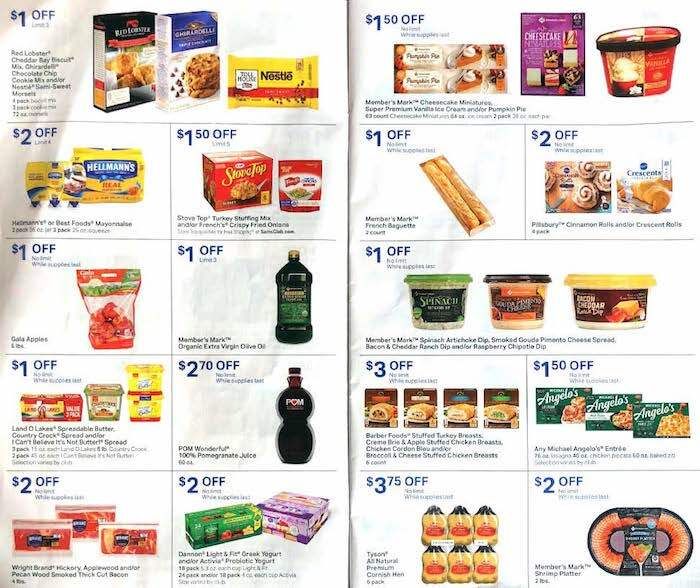 Taste of Sam’s Club– November 16-21. 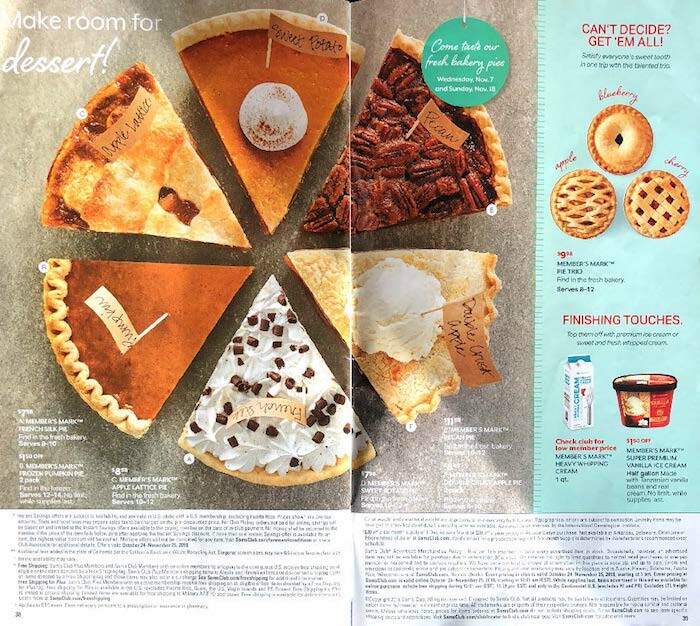 Enjoy tasty treats in stores only. 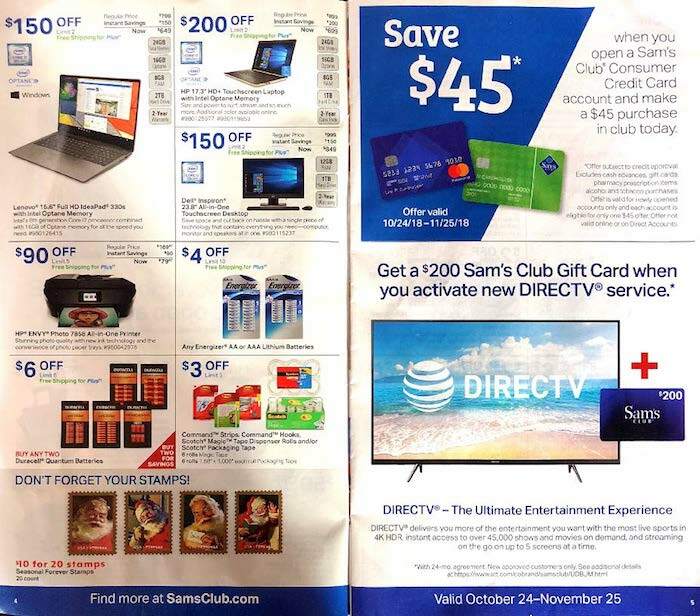 Black Friday Event – Exciting offers in club and online starting on Nov 22nd at 12:01am EST online and in club on Friday at 7am. 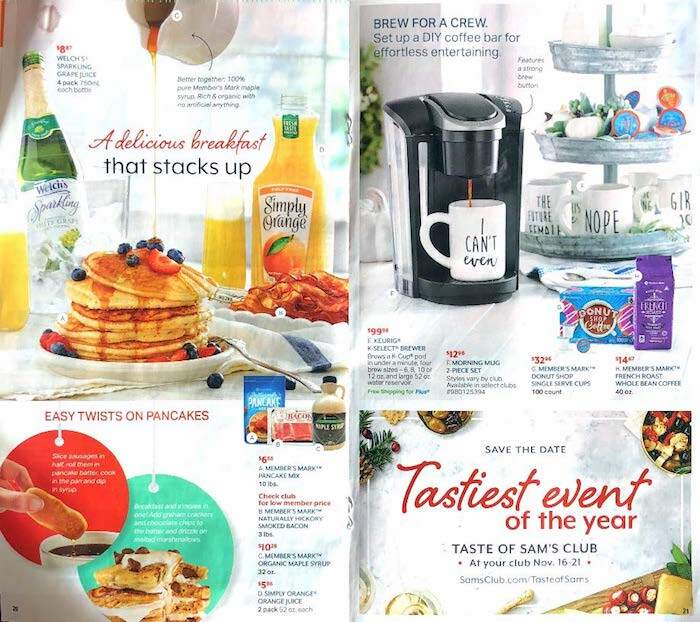 Stay tuned to see this year’s great deals on the products we love. 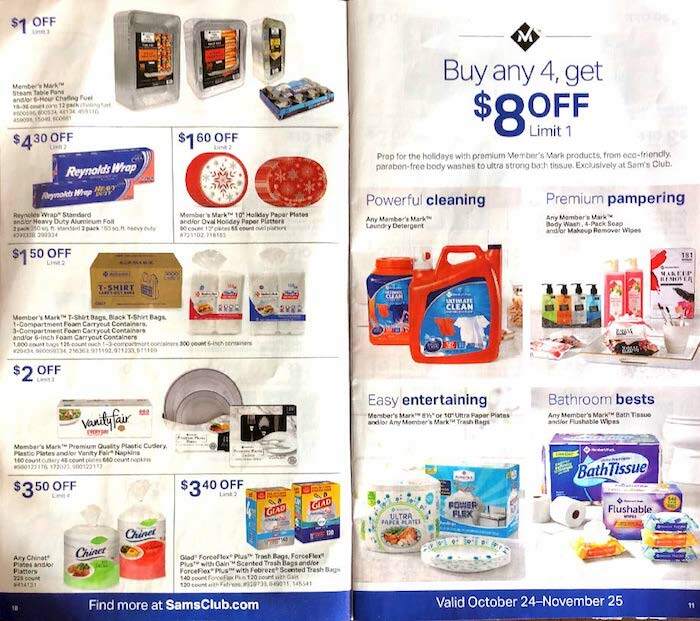 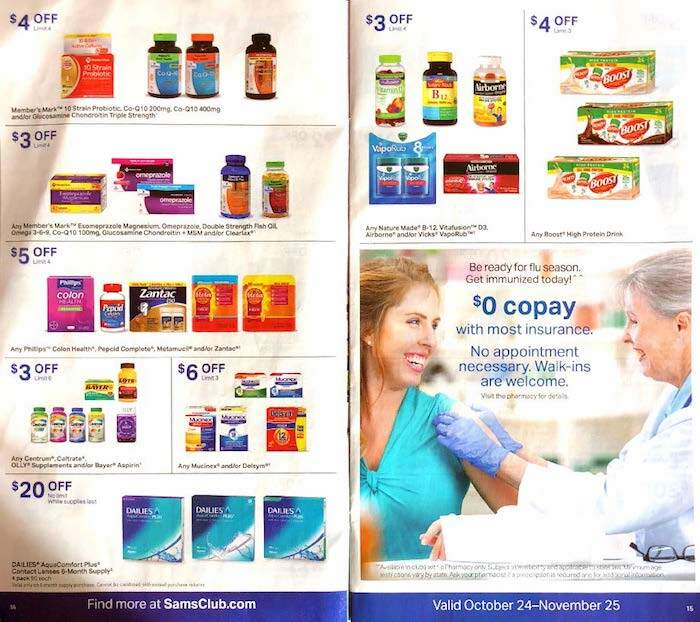 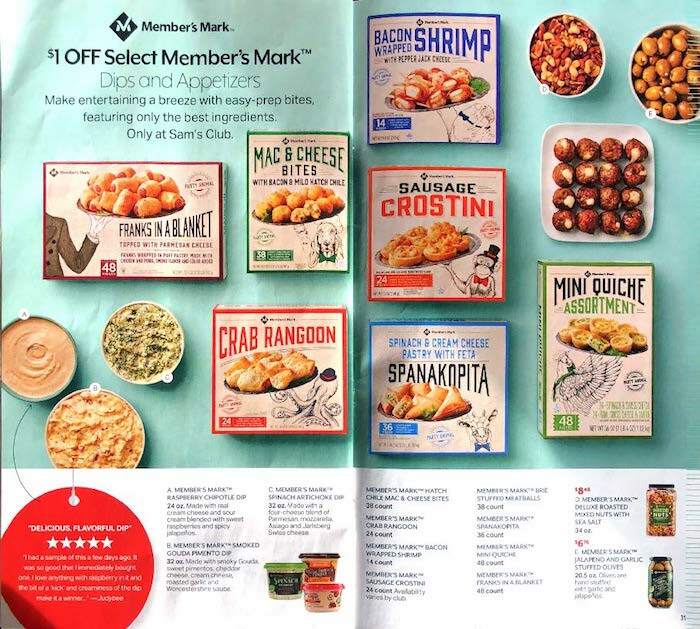 See the current weekly Sam’s Club Ad at http://weeklyshoppingad.com/sams-club.